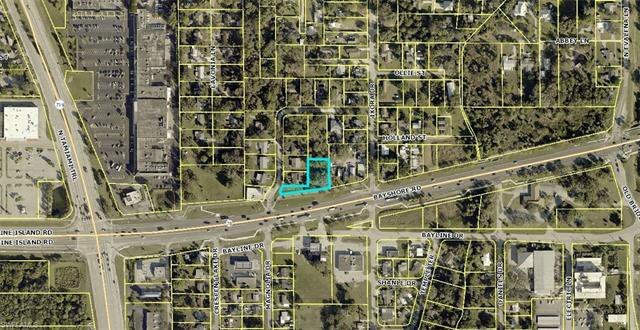 Great opportunity to own commercial property that is just feet from busy US-41. Listing courtesy of Keller Williams Realty Fort My. 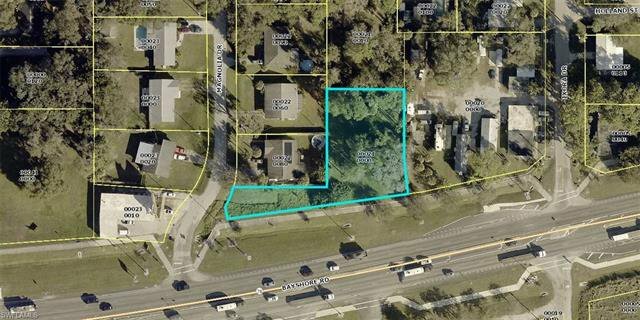 The data relating to real estate for sale on this limited electronic display comes in part from the Southwest Florida MLS Listing Service. Properties listed with brokerage firms other than our company are marked with the BR Program Icon or the BR House Icon and detailed information about them includes the name of the Listing Brokers. The properties displayed may not be all the properties available through the BR Program. The source of this real property information is the copyrighted and proprietary database compilation of the participating Southwest Florida MLS organizations and is Copyright 2019 Southwest Florida MLS organizations. All rights reserved. The accuracy of this information is not warranted or guaranteed. This information should be independently verified if any person intends to engage in a transaction in reliance upon it. Some properties that appear for sale on this limited electronic display may no longer be available. Data last updated .